What is Be Well for Cats? 1-800-PetMeds Be Well for Cats is an all natural whole food supplement given to round out your cat's nutritional needs. 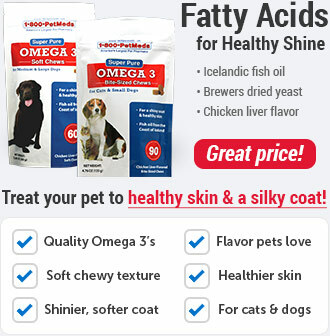 It contains essential fatty acids and fiber that are deficient in many commercial cat food products. 1-800-PetMeds Be Well also includes 250 mg of Omega 3 per serving, which improves everything from your pet's heart to the joints. Do you also have a dog? 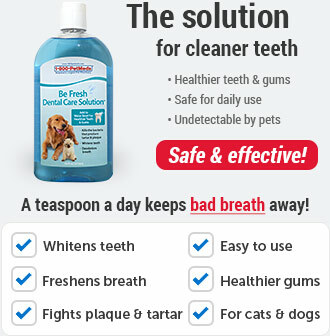 Try Be Well for Dogs. 1-800-PetMeds Be Well for Cats targets the nutritional gap in your cat's commercial or raw food diet. 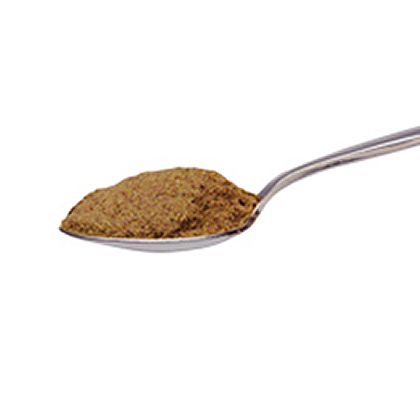 With a daily sprinkle, it adds superior nutritional value to your cat's diet from key ingredients organic flaxseed, oyster, fish, and freeze-dried beef liver. Store this product in a cool, dry place. Refrigerate after opening. Organic Flaxseed, Blackstrap Molasses, Rice Bran, Primary Dried Yeast, Freeze Dried Beef Liver, Sunflower Seed, Dehydrated Alfalfa, Dried Carrot, Cod Fish Powder, Freeze Dried Oyster, Organic Sprouted Green Barley, Dried Kelp, Lecithin, Garlic and Yucca schidigera Extract. Be Well for Cats is the optimum nutritional supplement for your cat. 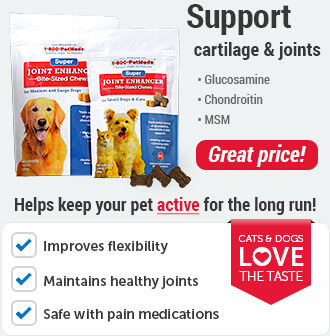 It targets the nutritional gap in your cat's commercial, cooked or raw food diet. Each 3/4 teaspoon serving provides 250mg of Omega 3 which promotes healthy heart, skin, coat, kidney, brain, joint and liver function. 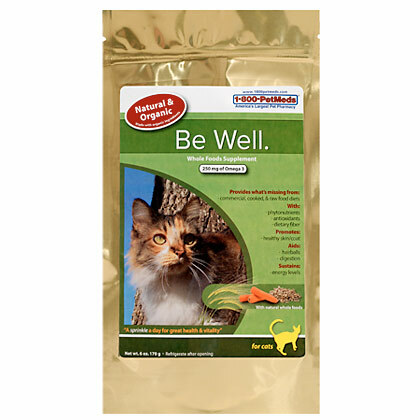 Be Well for Cats is a non-prescription (OTC) product available in a 6 oz resealable pouch. Add Be Well to your cat's regular food according to its weight. Start with a small amount and gradually increase to the recommended level over the course of one or two weeks. Daily intake for kittens up to 5 lbs is 1/4 teaspoon. For cats 5 to 9 lbs give ½ teaspoon, for cats 10 to 12 lbs give 3/4 teaspoon and for cats over 12 lbs give 1 teaspoon. 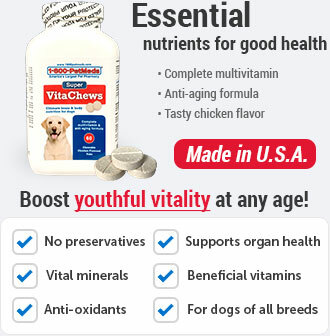 This product is for animal use only and is intended for supplemental feeding only. Store this product in a cool, dry place. Refrigerate after opening. Best if used within 90 days of opening. 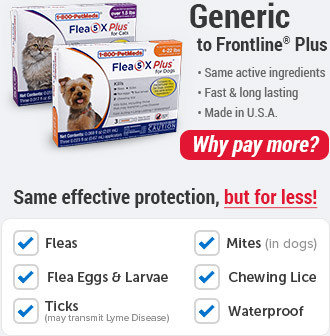 1-800-PetMeds Be Well for Cats should not be given to dogs. Because of the high fiber content, start by giving small amounts and increase to the recommended level over one or two weeks. 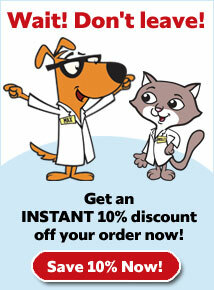 Add 1-800-PetMeds Be Well for Cats to your pets regular food. The unopened package should be stored in a cool, dry place. After opening, store in the refrigerator and use within 90 days. Ingredients: Organic Flaxseed, Blackstrap Molasses, Rice Bran, Primary Dried Yeast, Freeze Dried Beef Liver, Sunflower Seed, Dehydrated Alfalfa, Dried Carrot, Cod Fish Powder, Freeze Dried Oyster, Organic Sprouted Green Barley, Dried Kelp, Lecithin, Garlic, Yucca Schidigera Extract. Calories: 14 per tsp. & 42 per tbsp.